More information on Robinson Place is available here. 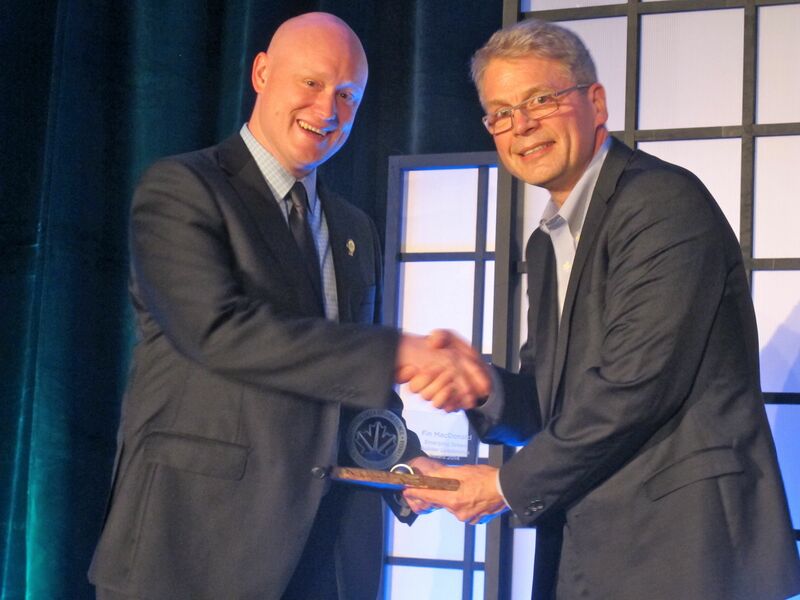 I was recently presented with the 2014 Emerging Green Builder Leadership Award from the Canada Green Building Council. 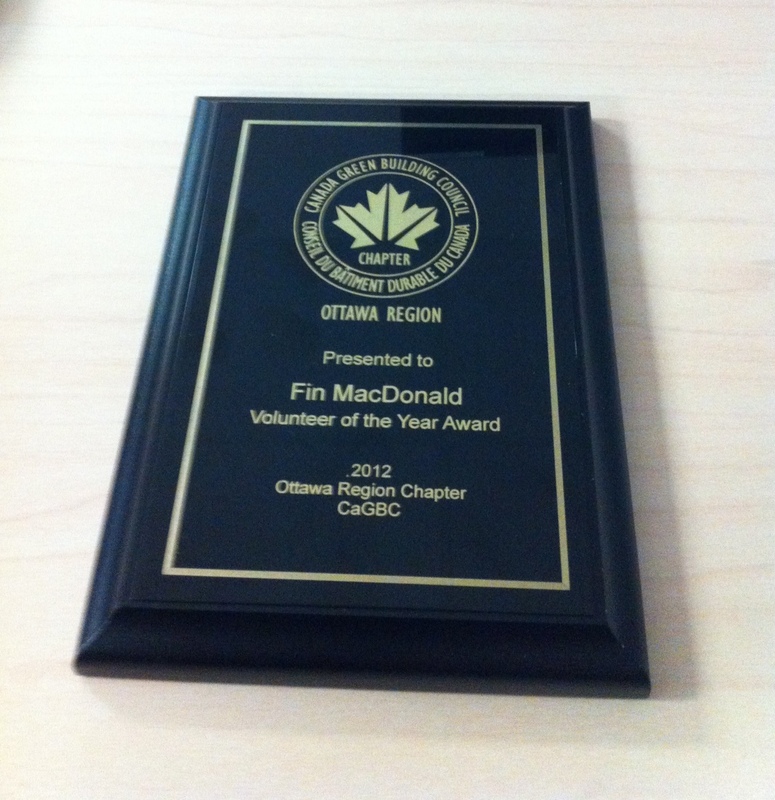 This is a tremendous honour for me, and is in recognition of the volunteer work I have done both locally with the Ottawa Chapter of the CaGBC, and nationally with the EGB National Committee. There are so many people across the country who work hard and also deserve this award, so it was an huge honour to have been chosen by the selection committee. 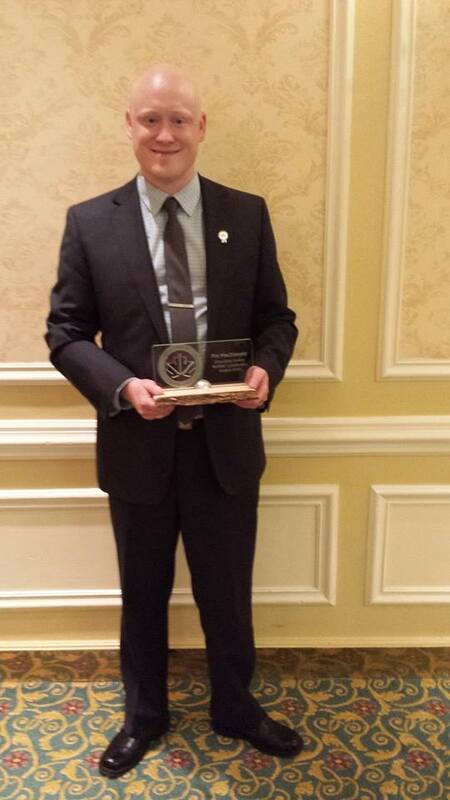 Thank you to everyone involved, and to those who nominated me.